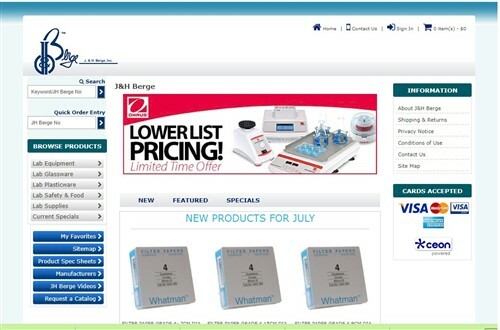 J&H Berge wanted an online catalog that could request pricing from their API with over 70,000 products. 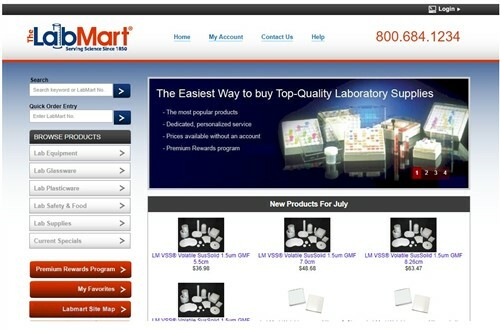 We worked with LabMart Plainfield NJ to develop an online catalog to present their offerings for lab equipment. The first big challenge was getting up to 5000 products into their catalog without data entry! 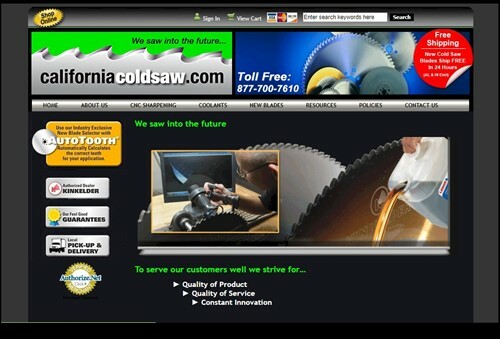 California Cold Saw worked with us to develop their online catalog for High Speed Steel Blades.